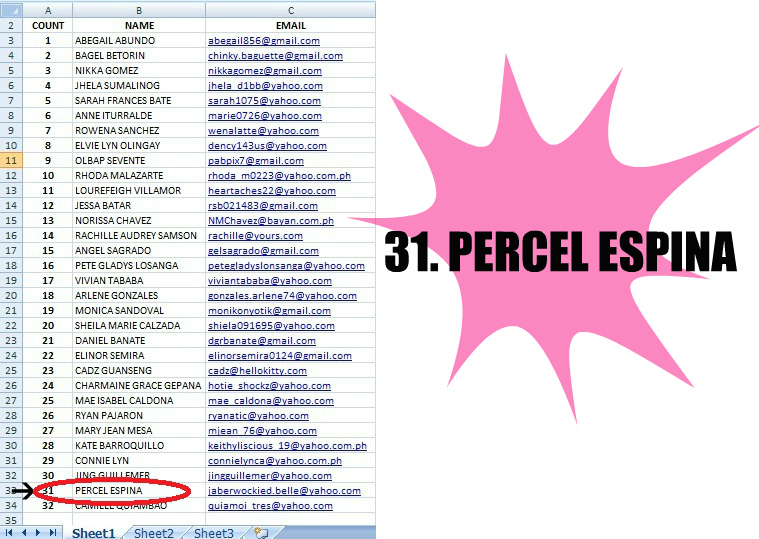 Congratulations to the lucky winner of my first blog giveaway, PERCEL ESPINA! Enjoy these goodies from Carmex Philippines! Thank you, Carmex Philippines! And thank you all so much for joining! 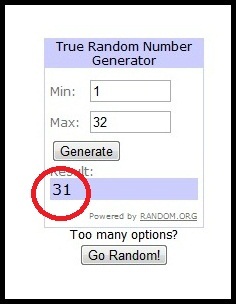 This entry was posted in Fashion, GIVEAWAY, Outfit, Personal Style on December 23, 2011 by STYLELITSTIC.